All around Australia, there are remarkable women in science investigating dark matter, studying volcanoes, discovering new species, developing disease treatments, designing better solar panels and understanding the latest nanotechnology and personalised medicine. But there are also remarkable women developing science and health policies, administering research grants, commercializing prototypes, nailing patent law and teaching the next generation of scientists. To celebrate all of these remarkable women in science, technology, engineering, mathematics and medicine (STEMM), Women in Science AUSTRALIA invites you to join us on International Women’s Day, Tuesday March 8th, at the Melbourne Brain Centre in Parkville, Melbourne for our International Women’s Day event. We are excited to host The League of Remarkable Women in Science Exhibition conceived and designed by Dr Anne-Sophie Dielen, who will tell us how it all came about. This Exhibit received national media attention during National Science Week last year when it was displayed at the National Gallery in Canberra. We are also thrilled to reveal our Expert Advisory Board which will be announced by our Special Guest. 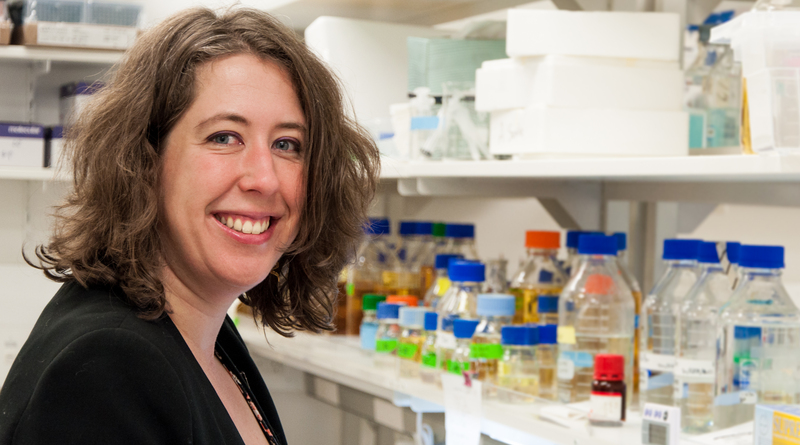 You are also invited to stay for the Florey Institute’s International Women’s Day event featuring Professor Ingrid Scheffer AO, epilepsy researcher and winner of the Prime Minister’s Prize for Science. Both events are free! To honour the many women in STEMM around Australia, this month we will be posting a new Women in STEMM profile every day for the month of March – so enjoy getting to know some of Australia’s outstanding women in the STEMM sector from a range of disciplines, career stages, professions and locations. Happy International Women’s Day 2016!